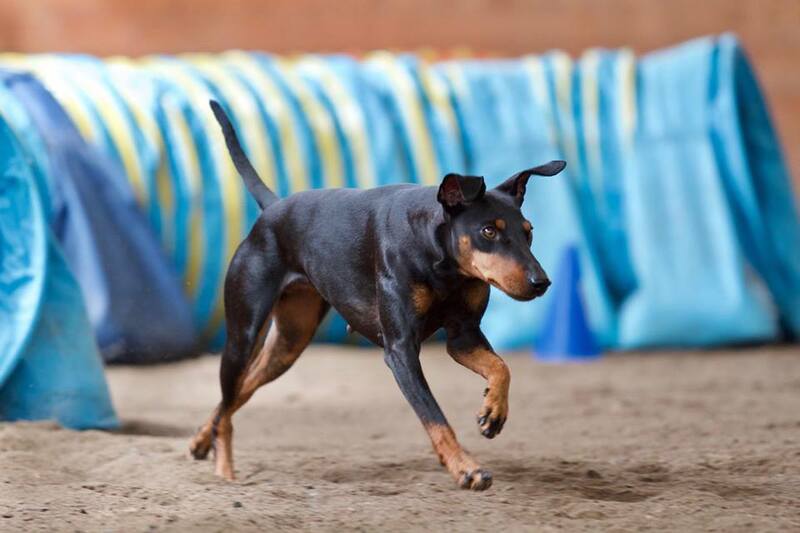 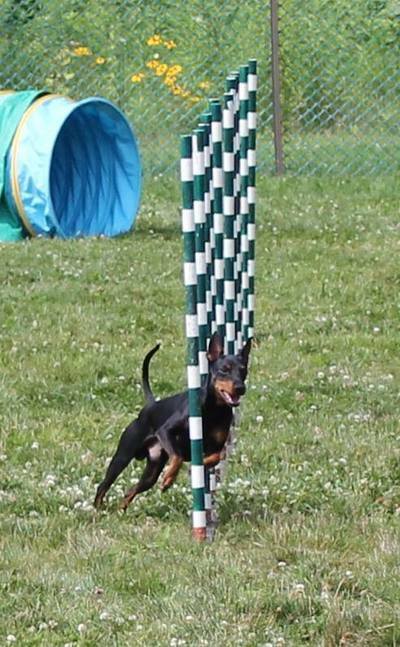 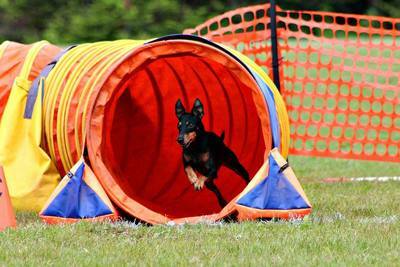 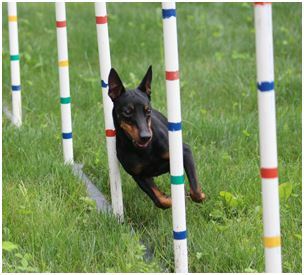 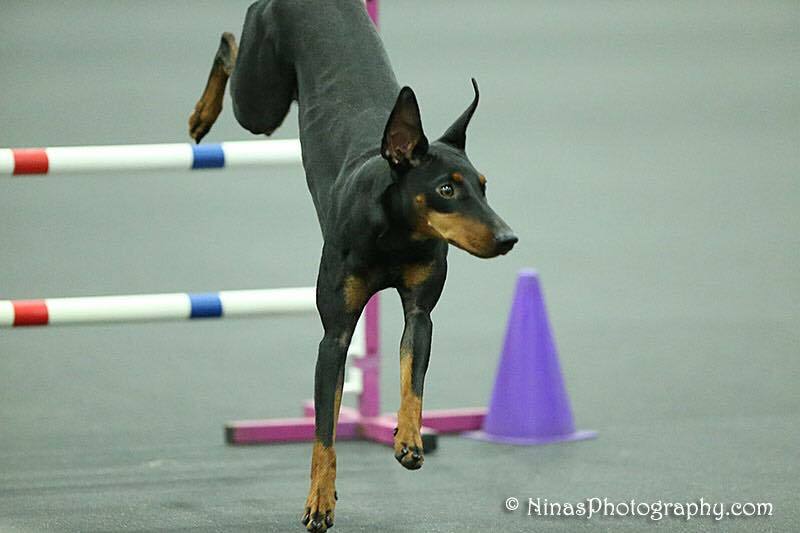 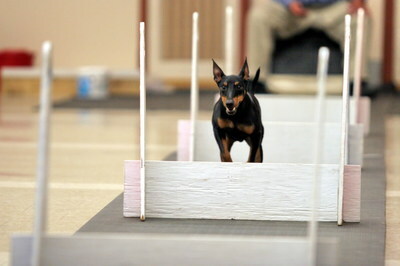 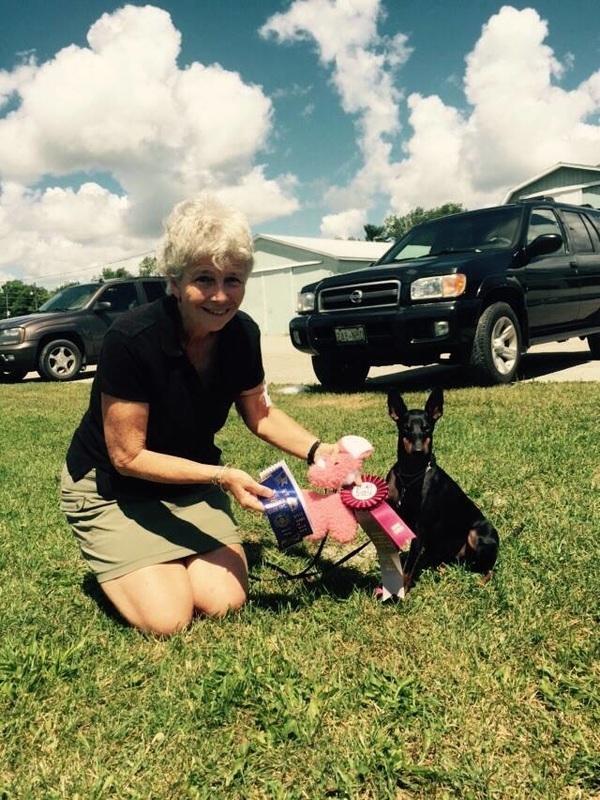 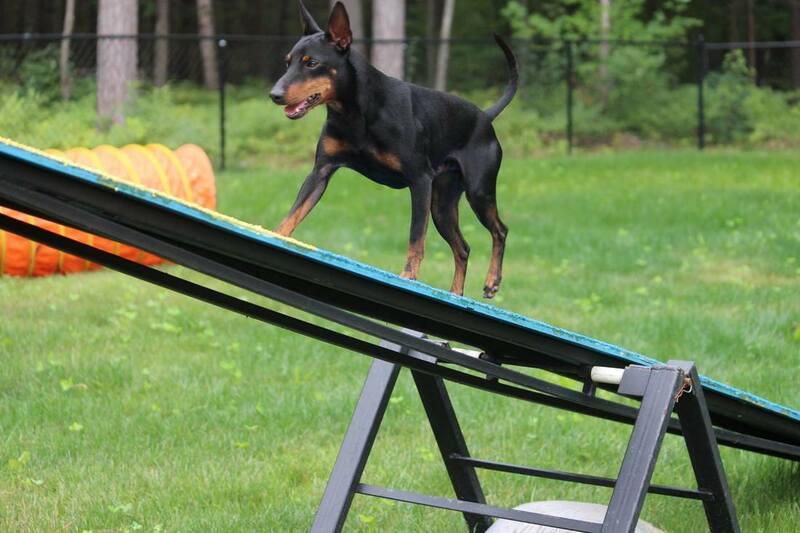 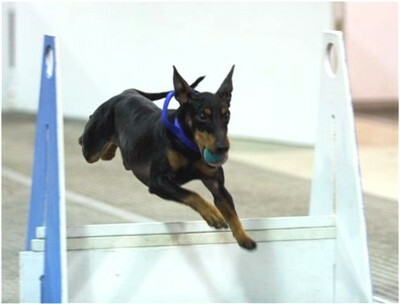 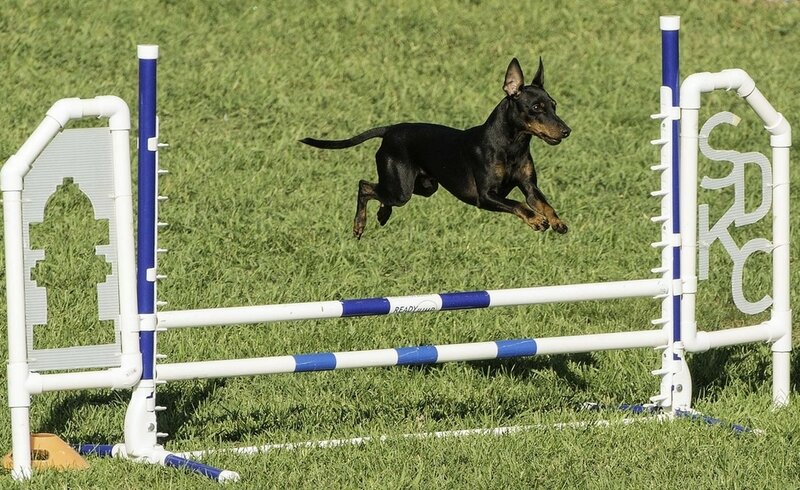 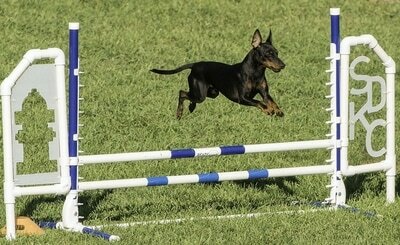 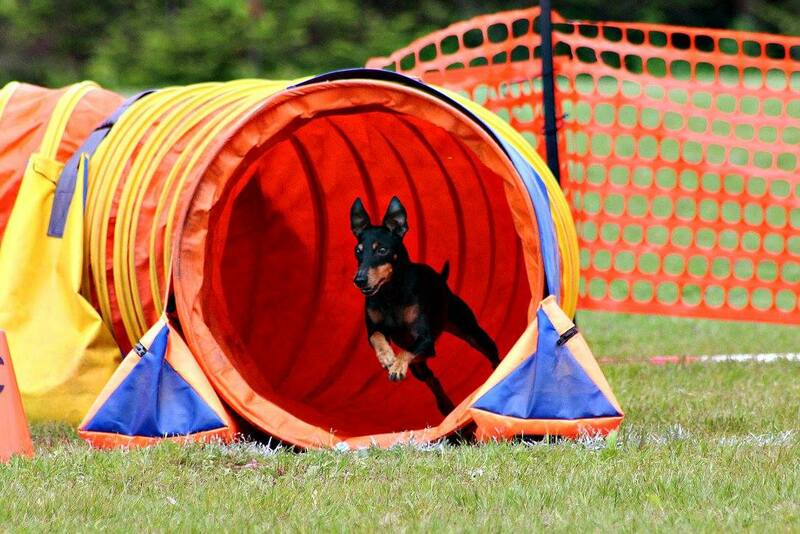 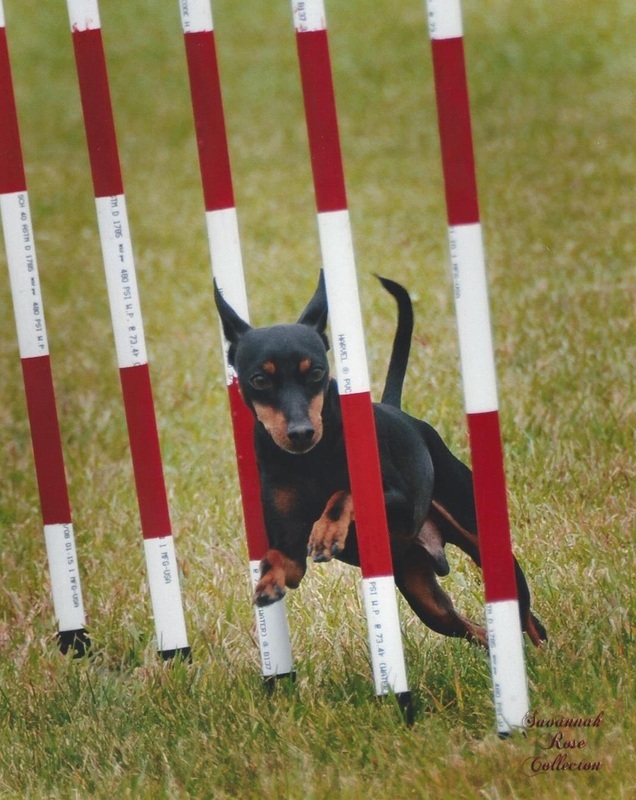 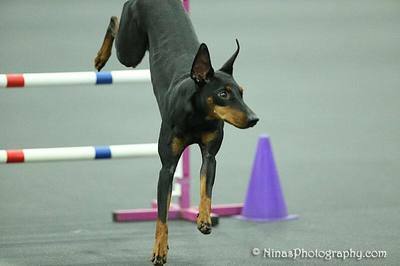 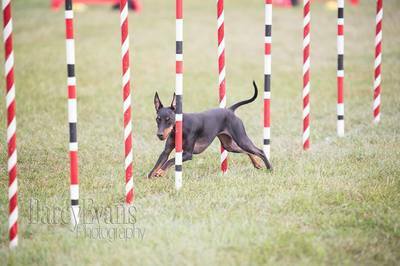 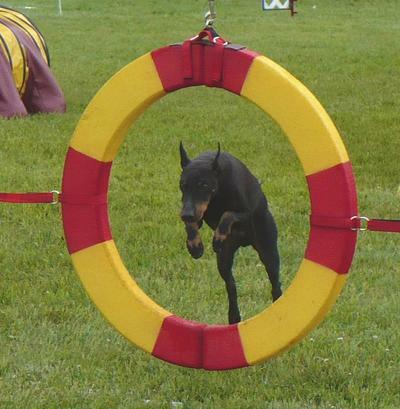 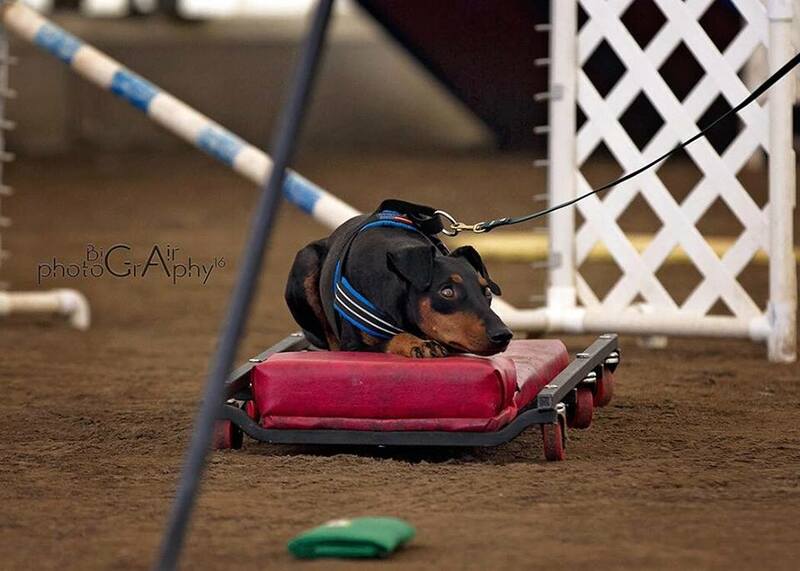 Information has been provided only for years in which Manchester Terriers competed. 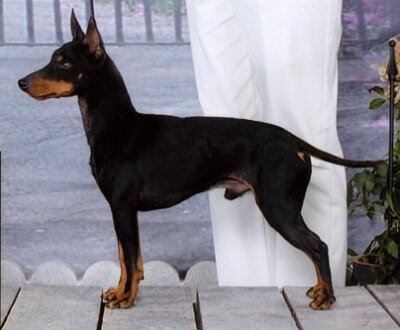 Unless otherwise specified, no Manchesters were exhibited in missing years and/or in varieties not listed in a given year. 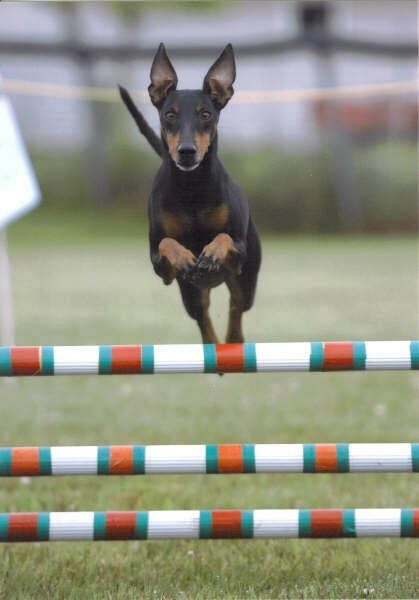 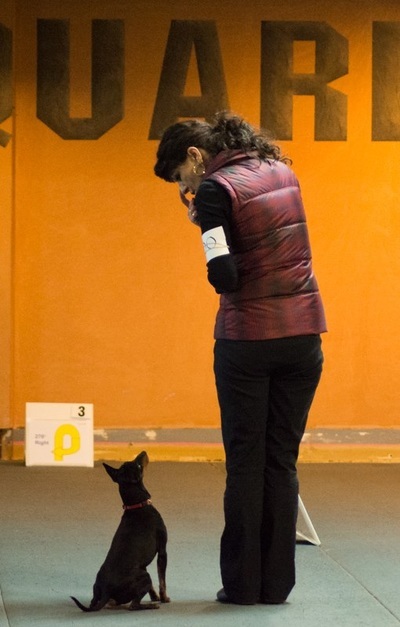 Beginning in 2011, results include CKC Obedience and Agility (no AAC results provided) and include Rally-Obedience beginning in 2013.